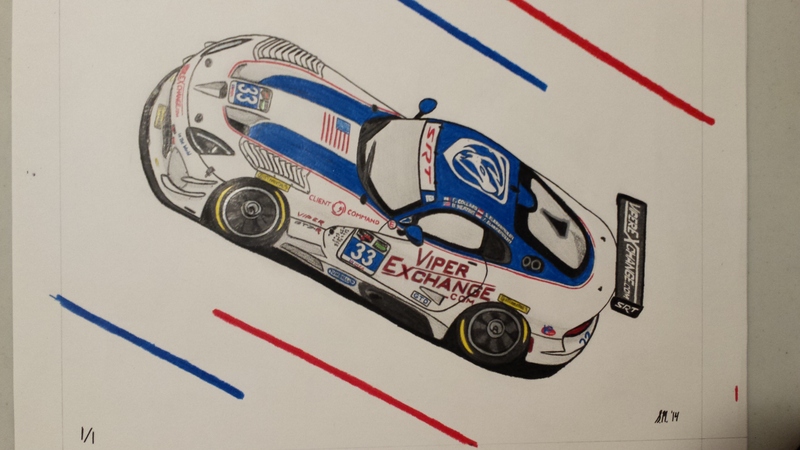 Completed as a custom order request, a beautiful piece of the 2014 Riley Motorsports Viper GT3-R as run in the Tudor United Sportscar Championship. Only a showcase example, the order was an exclusive 1 of 1 piece. If you’d like something special like this please contact us through the custom order link.